Away From A Great Year! 2Peace Of Mind Knowing How To Cope With Insurance, PPOs, Staff Problems, Dental Practice Management & Countless Other Aggravations. 3More Income. Probably Much More! 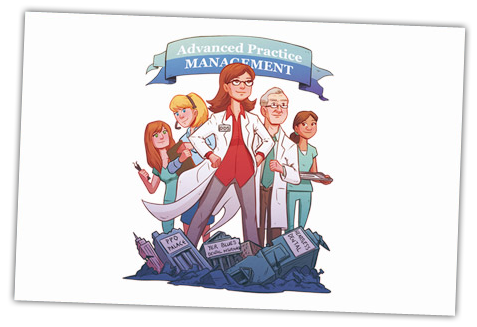 Advanced Practice Management, and Bill Rossi’s team, offers advice tailored to your needs, your situation, and your philosophy. We are involved in the on-going management of over 250 practices. Each month data on over $30,000,000 worth of dental activity hits our desk. Over the years we have helped our clients sort out personnel problems, make very smart moves when dealing with insurance companies and PPO’s, get a handle on their overhead, bring in more new patients and build quality practices. Never a canned approach to dental practice management. 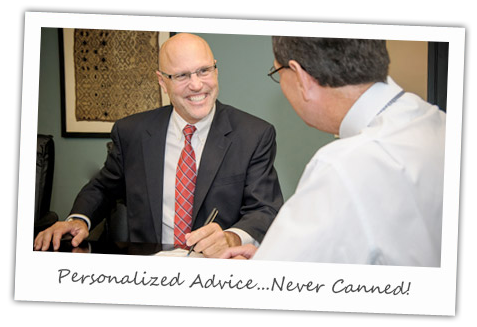 Just personalized advise for your dental practice. It works best…and it feels best. 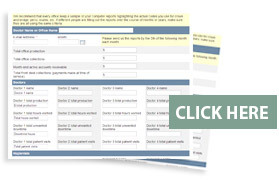 Our Dental Practice Management Record Speaks For Itself! We know dental practices and the challenges you face as a dentist. 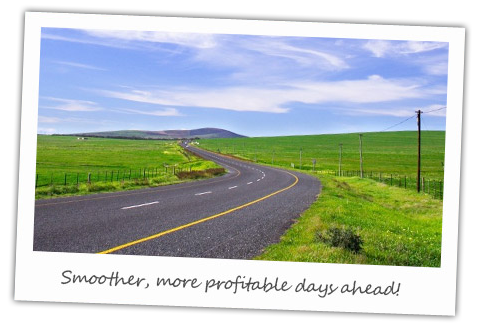 We get more results for more clients than all other dental consultant firms, local and national, combined. Bill Rossi has over 35 years of experience in dental practice management. 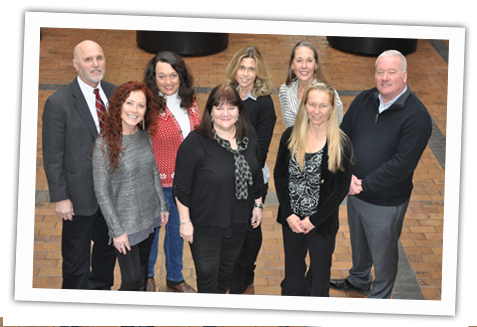 He and his associates are actively involved in the ongoing management of over 250 practices. 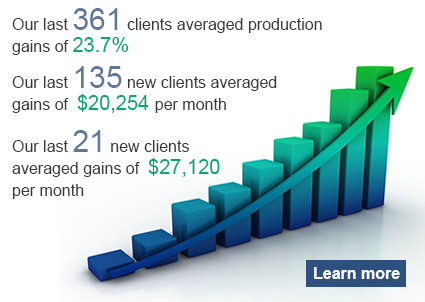 They deliver more results to more clients in the upper Midwest than all other consulting firms combined. Each year we do over 600 on-site consultations. This gives us a deep and wide frame of reference. 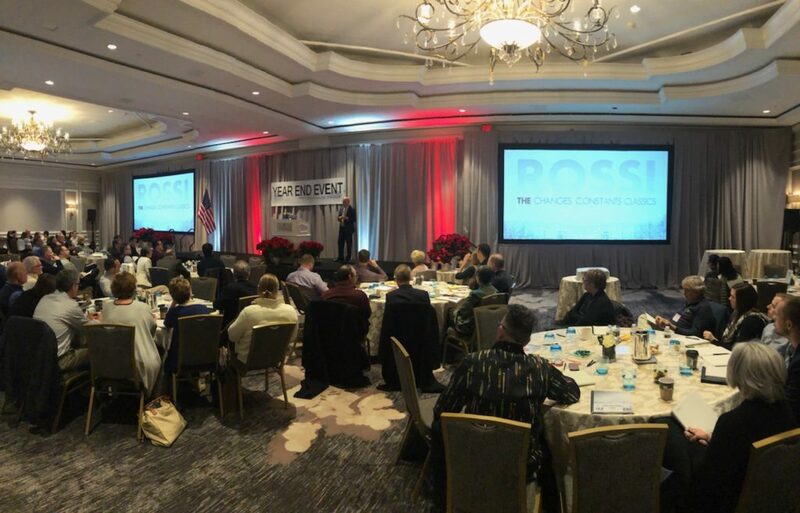 Bill was a featured speaker at the Paragon Year End Eventm, Dec. 6-7, 2018 at the Ritz Carlton, Washington D.C.
Bill will be speaking with Brandon Collier, Feb. 11th-15th, 2019 at Mamora Bay St. Paul’s, Antigua and Barbuda with Collier and Associates. Click here to learn more. Schedule your FREE 20-minute consultation. Call (952) 921-3360 today or click here to send an email. NO hype, NO obligation, and absolutely NO pressure! Just a chance for you to find out more. Just 25 spots left. Register Today! If you have a question or would like to send comment, contact us by email or by calling (952) 921-3360.